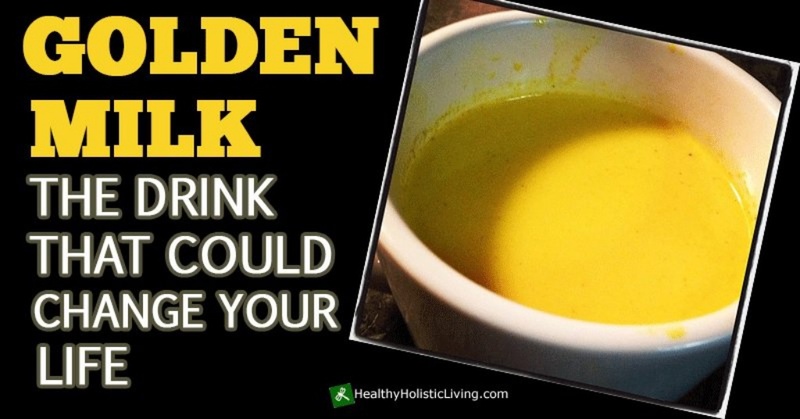 Golden Milk is a wonderful beverage to have in the evening and the benefits are extraordinary. The main ingredient in this recipe is turmeric. Turmeric contains curcumin, the polyphenol identified as its primary active component and which exhibits over 150 potentially therapeutic activities, which include antioxidant, anti-inflammatory and anti-cancer properties.